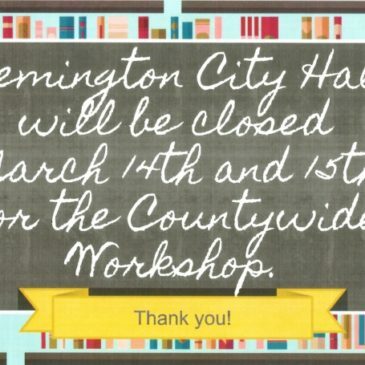 Flemington City Hall will be closed March 14th and 15th as Council attends the Countywide Workshop. 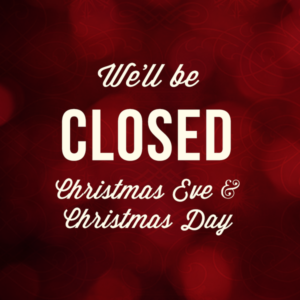 Additionally, City Hall will also be closed the remainder of today, March 13th. 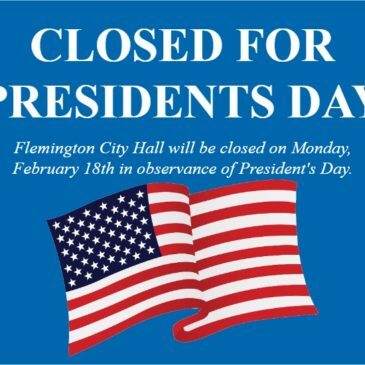 Flemington City Hall will be closed on Monday, February 18th, 2019 in observance of Presidents Day. 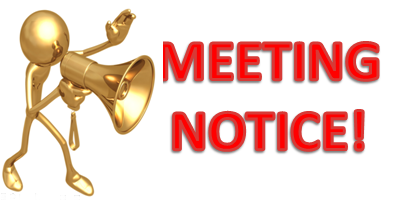 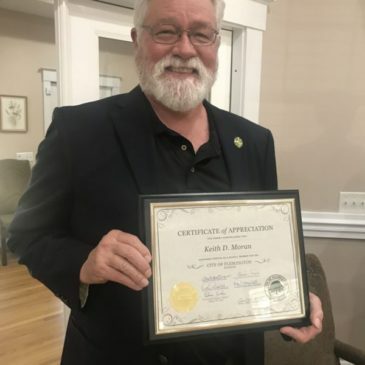 In the case of an emergency, please call Mayor Hawkins at 912-977-5008. 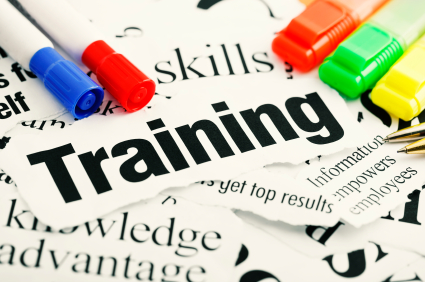 Flemington City Hall will be closed February 4th and 5th for staff training. 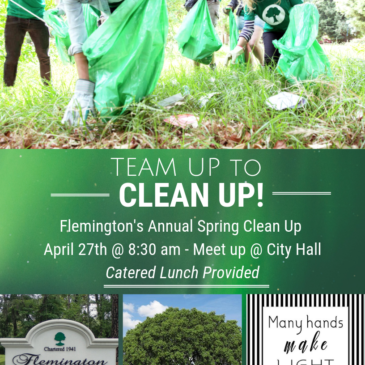 In the event of an emergency, please contact Mayor Hawkins at 977-5008. 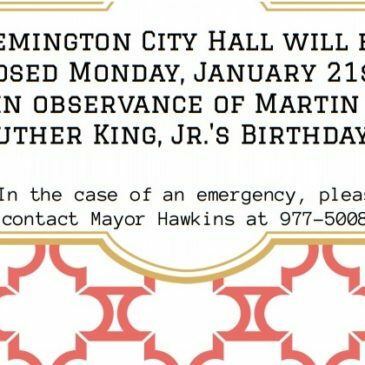 Flemington City Hall will be closed on Monday, January 21st, 2019 in observance of Martin Luther King Jr.’s Birthday. 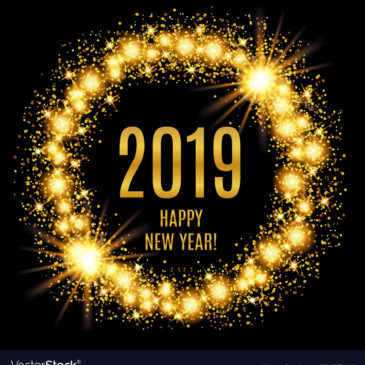 Flemington City Hall will be closed on New Years Eve and Day (12/31/18 & 1/1/19). 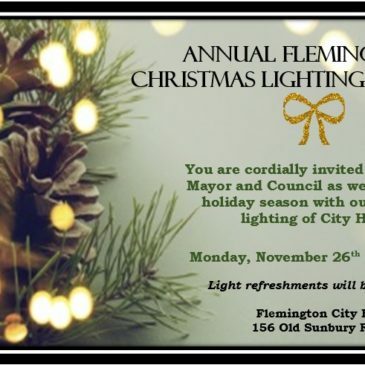 Flemington City Hall will be closed on December 24th and 25th in observance of Christmas Eve and Day.